(MENAFN - Muscat Daily) Muscat- A large number of Oman Air passengers from India who booked a flight on the Delhi-Muscat-Tehran route are feeling shortchanged after the airline first offered unbelievably low fare and later withdrew it saying that there was an error. Passengers who booked the flight now have the option of getting a full refund on cancellation but continuing with the booking would require a reissue of ticket with arrears to the tune of around R39,000–R40,000 to be borne by the passenger. Passengers from India travel to Iran on religious tourism mainly to the cities of Mashhad and Qom. With Oman Air offering extremely low fares to Tehran from Delhi, a large number of people took the offer and booked tickets around January 26, India's Republic Day. An Oman Air official at its call centre in India told Muscat Daily that this was because of a technical issue. Getting enticed by the purported Republic Day offer, Nasser Hussain from Leh, Ladakh, and his two friends booked the ticket for R6,621 on the eve of January 26 to fly to Tehran on February 7. 'We couldn't believe our luck and checked several air ticket booking portals to be sure. All were offering this unbelievable deal and we gladly booked the tickets as it was an opportunity of a lifetime to visit the holy sites in Mashhad and Qom,' he told Muscat Daily over phone. Hussain added that he and his friends come from middle-income backgrounds and don't have the luxury of spending thousands more on the tickets. Irfan Ali from the state of Gujarat echoed the same sentiments. Ali stated that it is a big loss for middle-class travellers like him. 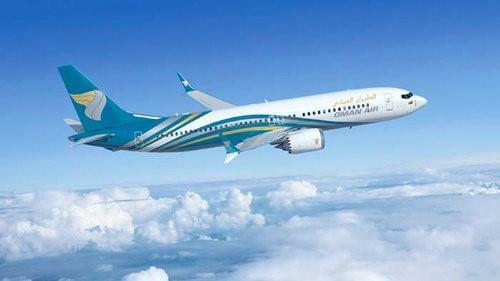 Oman Air didn't respond to the Muscat Daily query but Indian media reported the airline as stating, 'With reference to the inadvertent error reported over the weekend in bookings on the Delhi-Tehran-Delhi sector, we have taken corrective measures and updated the fares on the website.